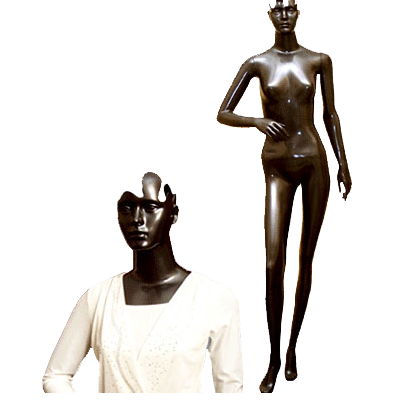 We manufacture and supply a comprehensive range of Female Mannequins. The Female Mannequins we provide are highly appreciated in many garment showrooms because of their high quality, lightweight, excellent polish, durability and lustrous finish. Clients can avail these mannequins in different colors, sizes, postures, shapes, etc. Please contact us for ordering these Female Mannequins in bulk.